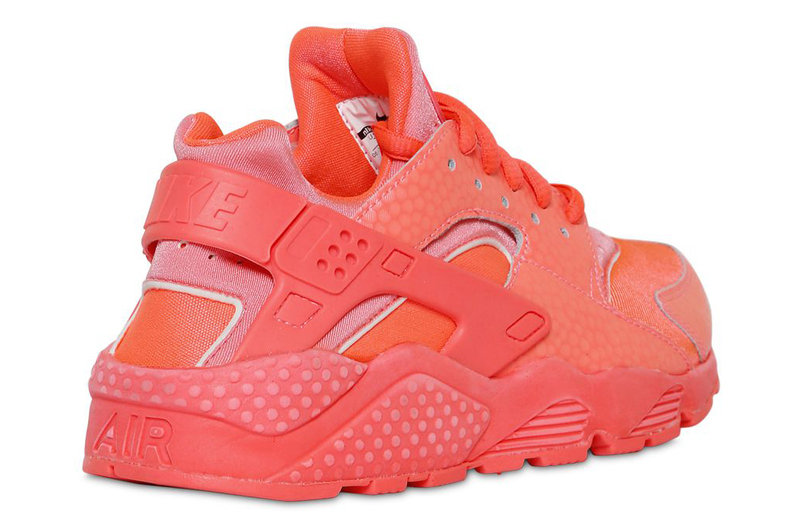 A tonal take for the fan-favorite runner. 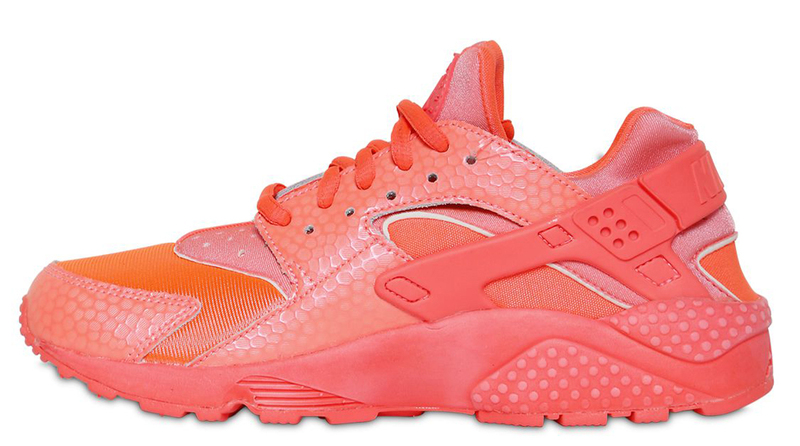 The Nike Air Huarache has done the inevitable and put on the all-red colorway that Nike Sportswear is still milking. 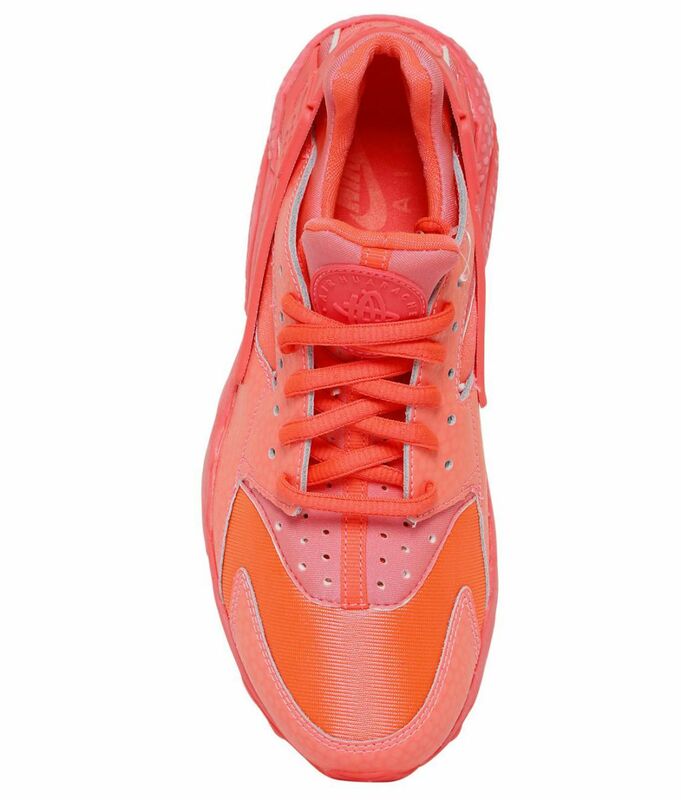 The shade here isn't a straight red though, and the shoe manages to differentiate itself from some other similar sneakers by having a lighter red that is more towards the pink end of the spectrum. 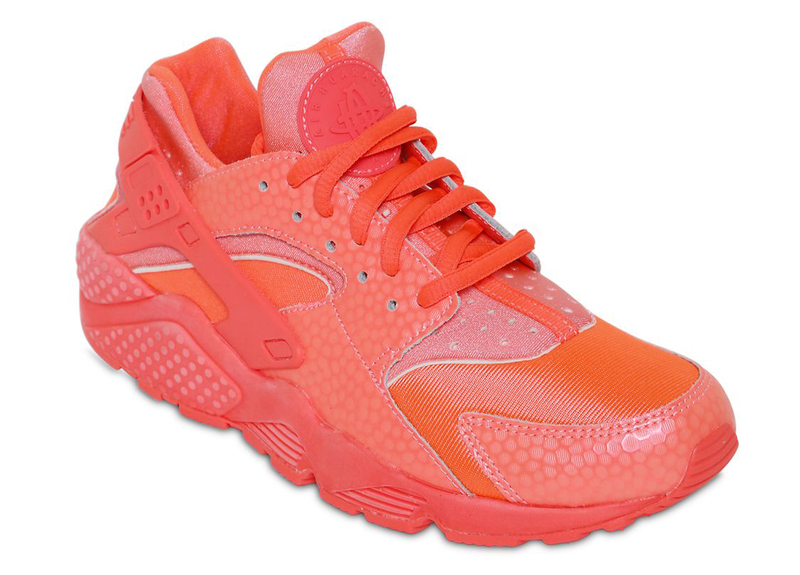 While the materials are like those found on the original Nike Air Huarache for the most part, no mesh toebox here, the saddle and toecap both have a honeycomb looking overlay. This model won't be out for a couple more months, and there's no telling where the level of interest in all-red shoes will be at by the time it arrives. 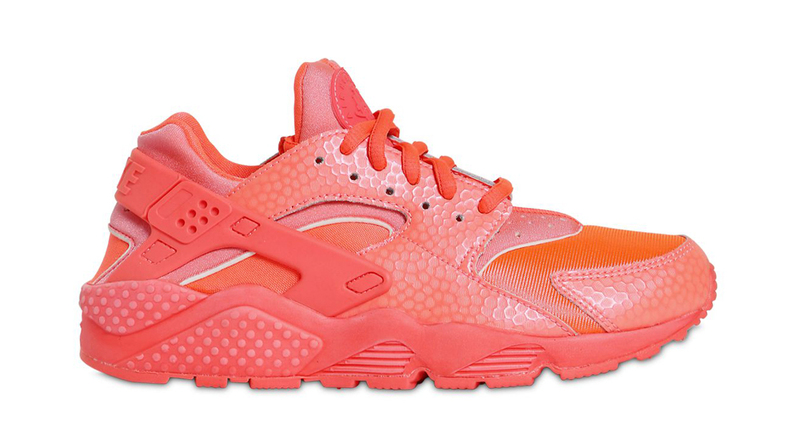 This all-red Nike Huarache release will be available this summer at retailers like Luisa Viaroma.